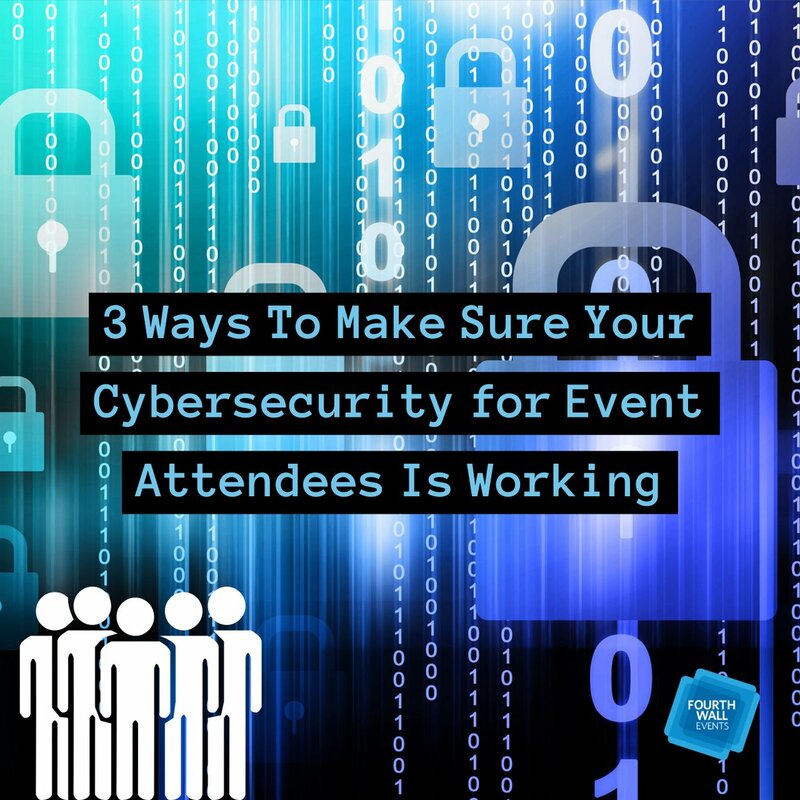 Event managers have one of the toughest jobs around—and not everyone has what it takes to do it well. 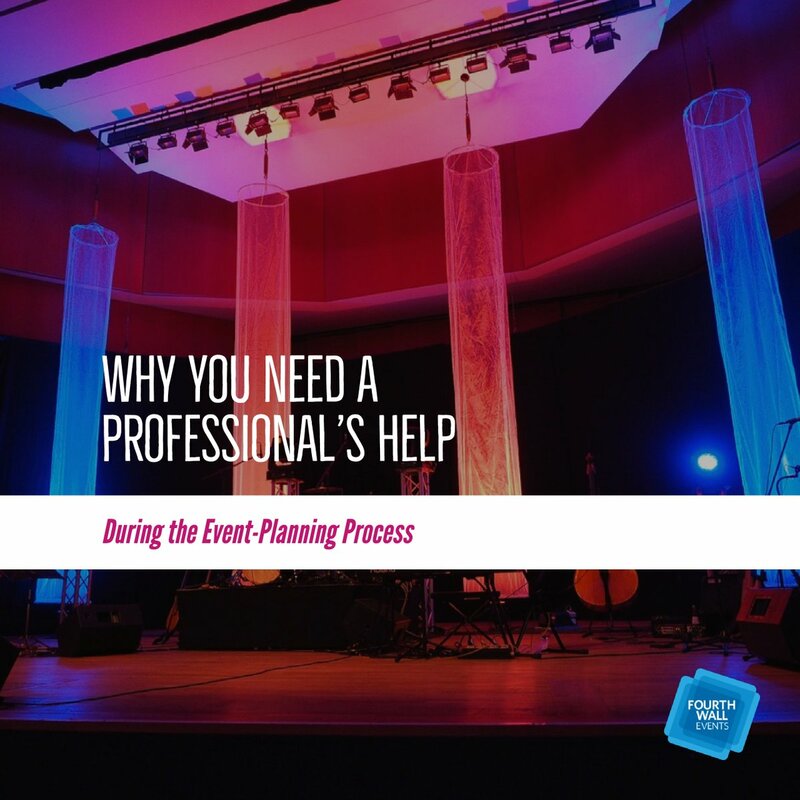 In order to plan and manage events, and do so effectively, one must have many different skills and talents, and use them—from budgeting, to planning, to researching, to bargaining, and everything in between—all with the creativity to think outside the box and create amazing events for their clients, every time. 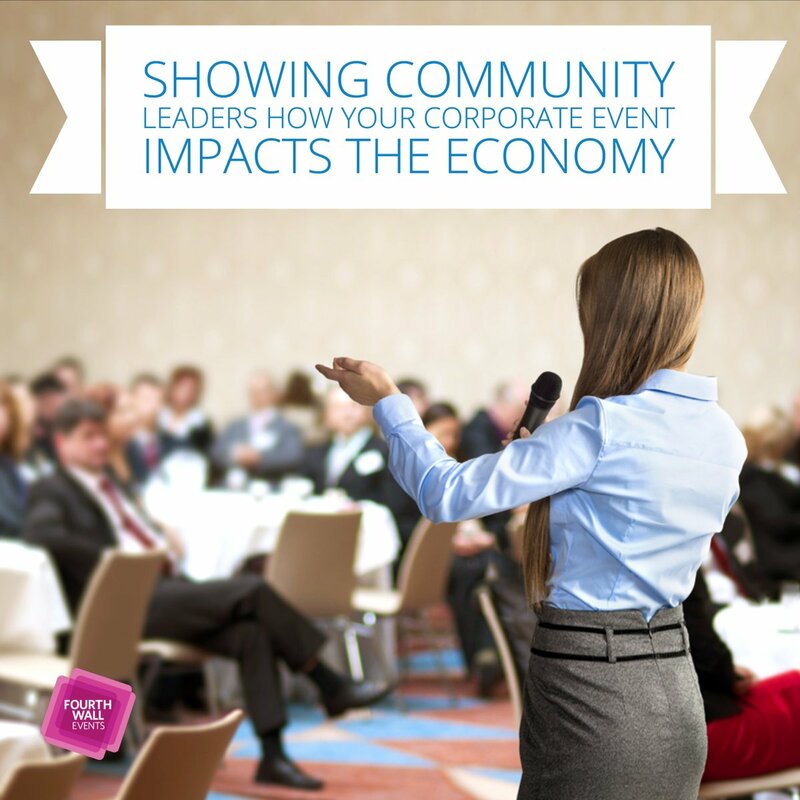 Event managers need to know about many disparate topics and skills to do their jobs effectively. 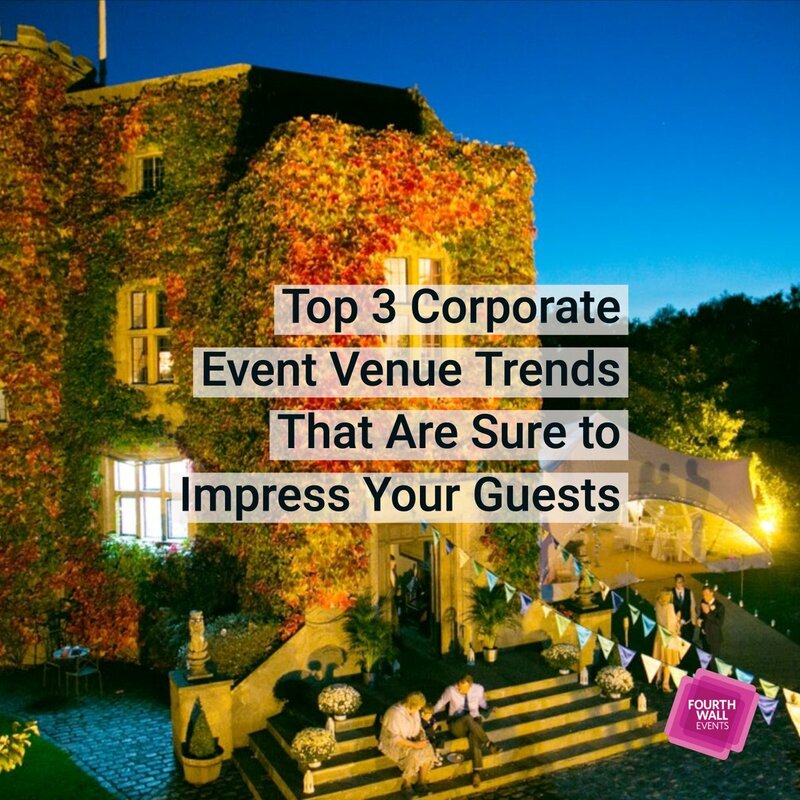 But it’s not enough to just have a baseline knowledge of anything; a highly effective event manager is always learning and keeping up-to-date with the latest trends, tools, and technologies. 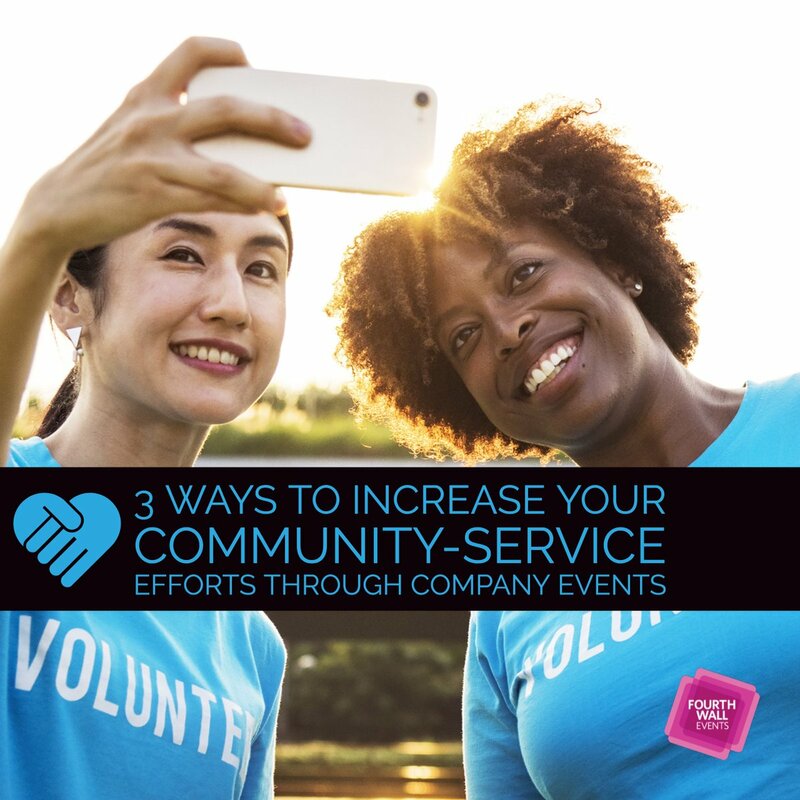 For example, technology is changing rapidly—that’s one area where it’s basically a job requirement to stay up-to-date on new trends and tools. 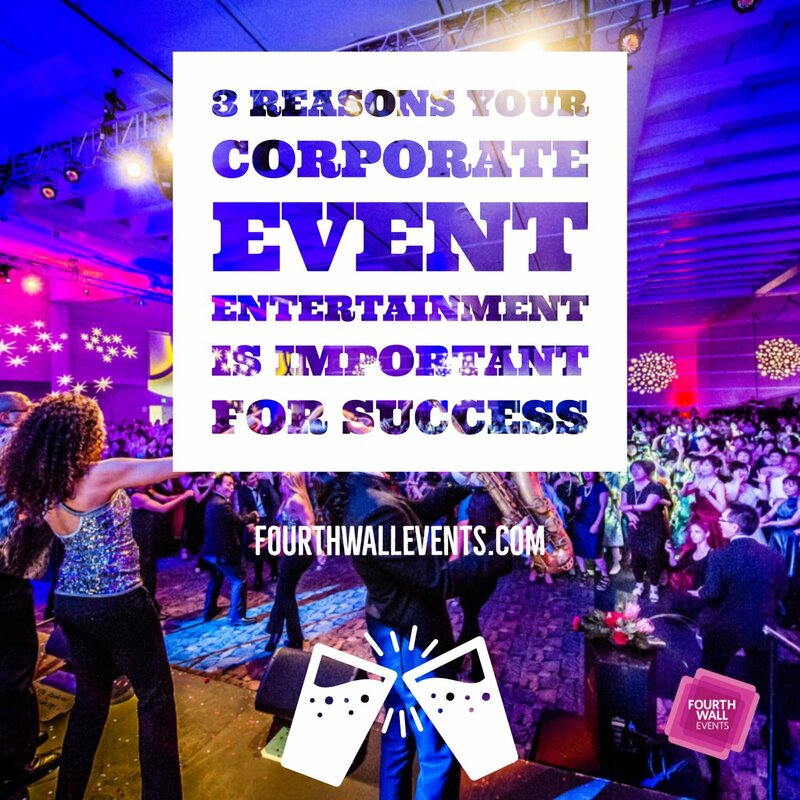 But that’s not the only aspect of event planning that event managers need to keep up with. 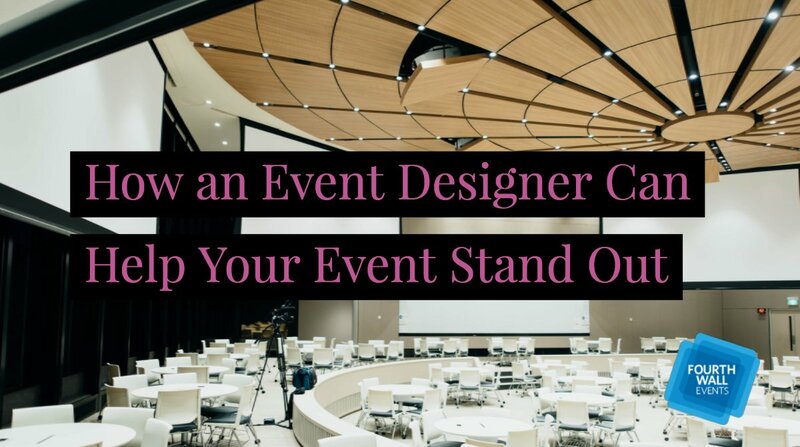 A good event manager knows that you can always learn something new, meet someone new, or find a new tool that will be a great resource later on. 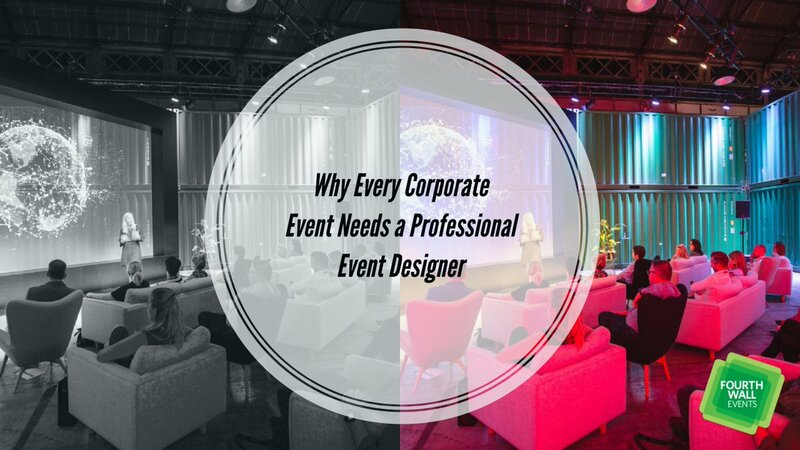 Plus, having an open mind to new things allows one to think outside the box and be creative, which is another trait of great event managers. 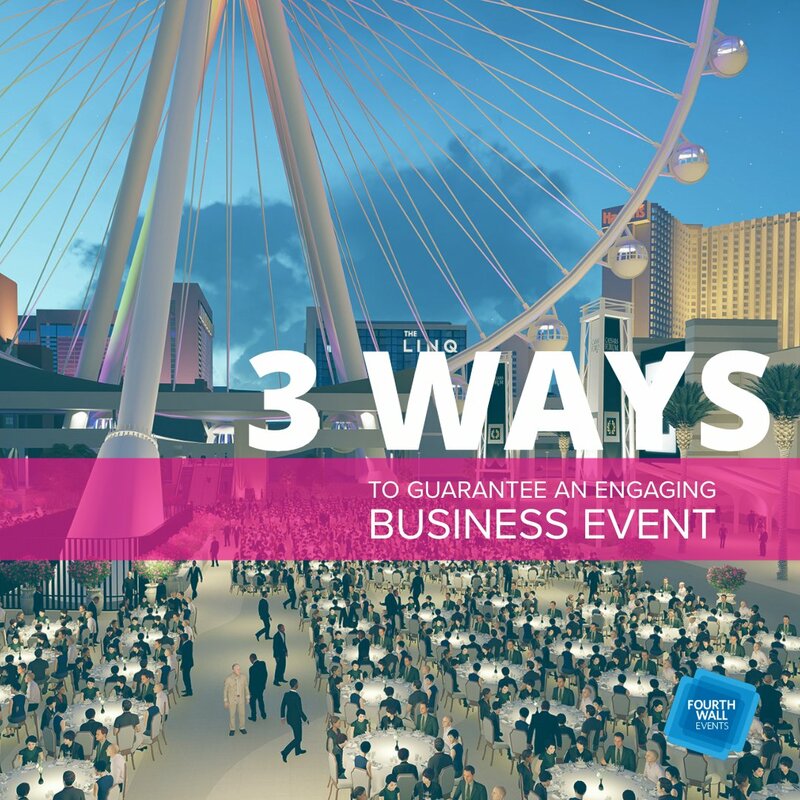 The more you learn, know, and grow, the more you’ll have in your toolbox to be able to create a brilliant, out-of-the-box event. 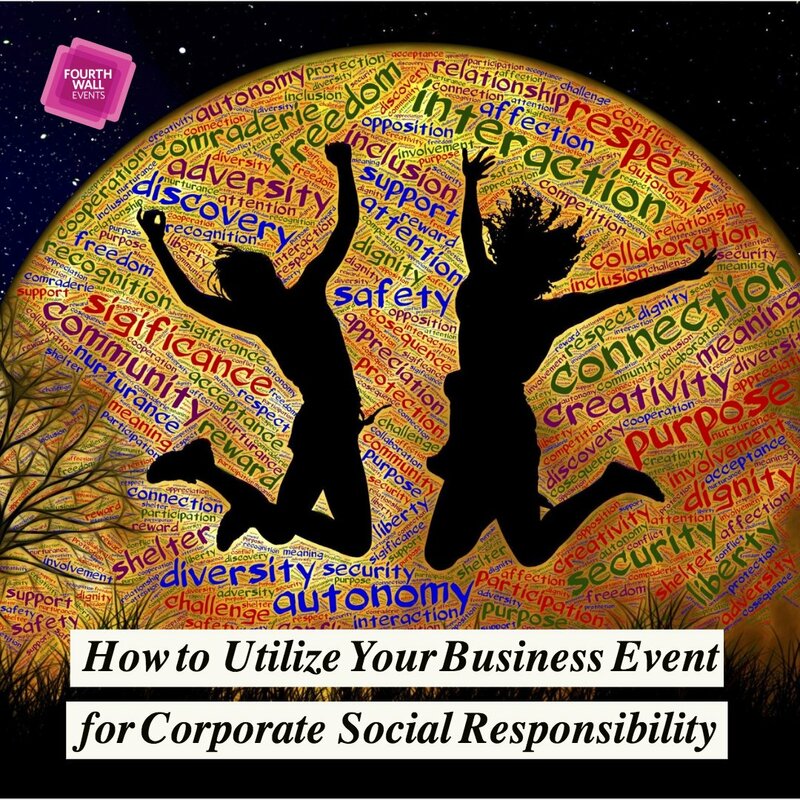 So much of an event manager’s job is communicating with people—and not just with clients. 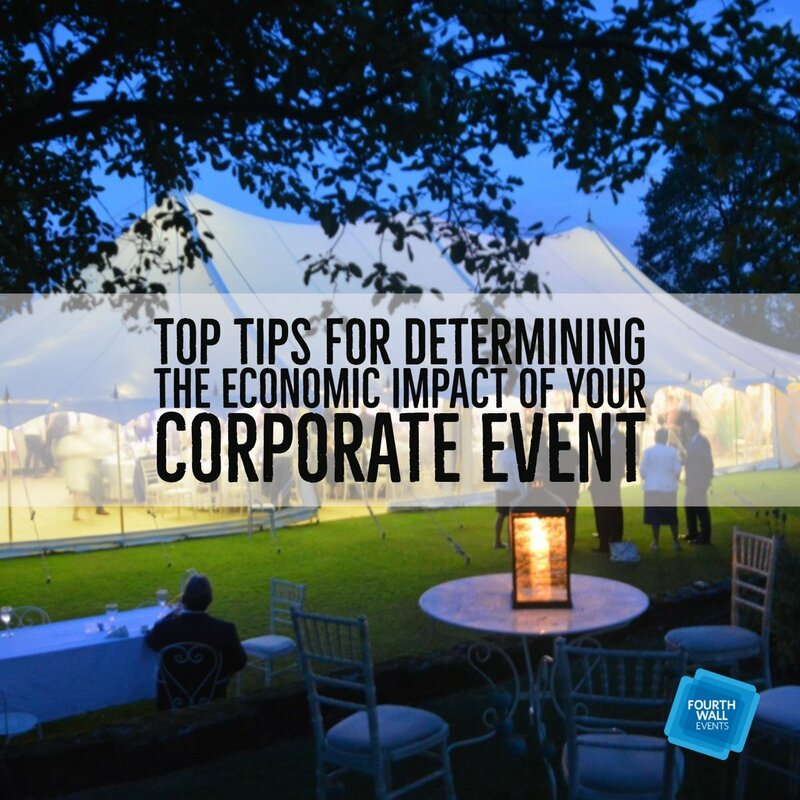 Event managers need to be able to communicate and negotiate with different people over every detail of every event, from choosing a venue to booking a photographer and designing invitations. 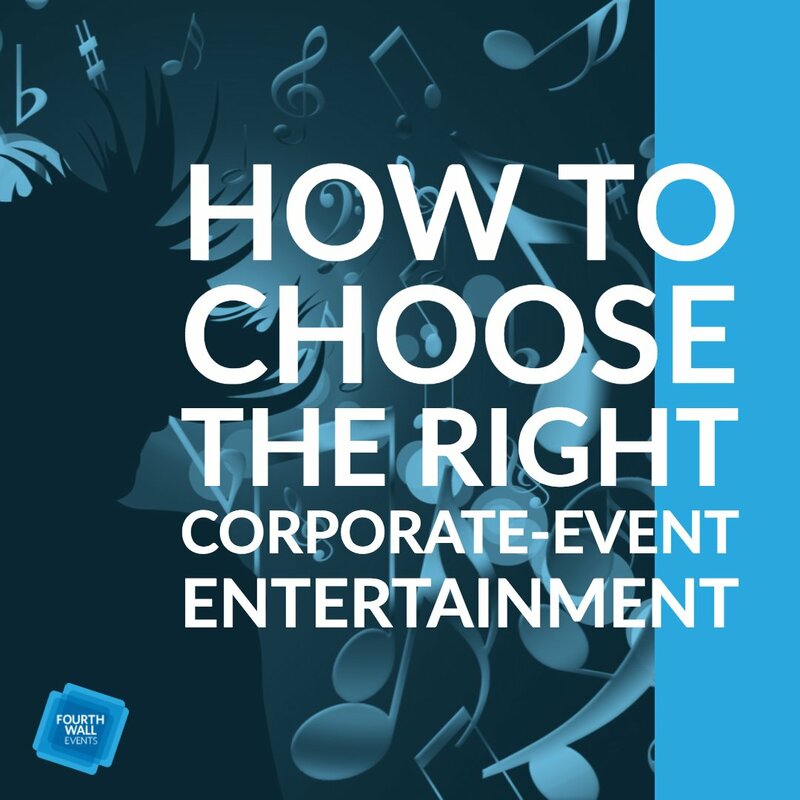 In order to throw a great event, they have to be able to communicate clearly, persistently, and effectively. And that doesn’t just refer to how one expresses himself or herself; it also includes the ability to listen. 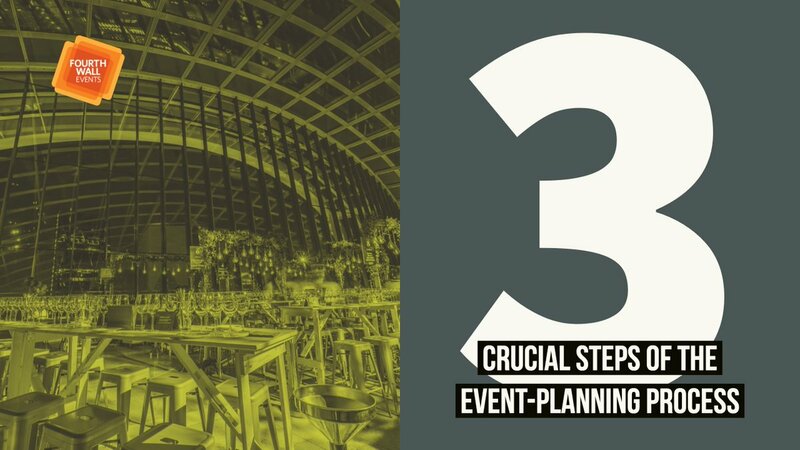 Event managers don’t just have to create and manage events; they have to create and manage events for other people, which means they need to listen well and be flexible. 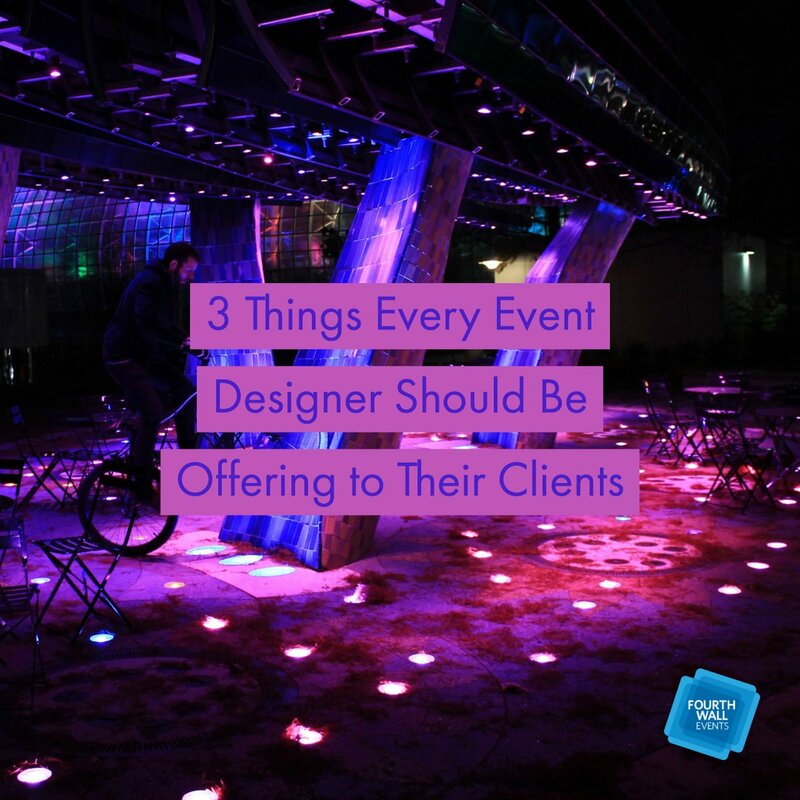 A big part of the job is to be able to understand what the client wants and needs, and put those goals and preferences at the forefront of their work. 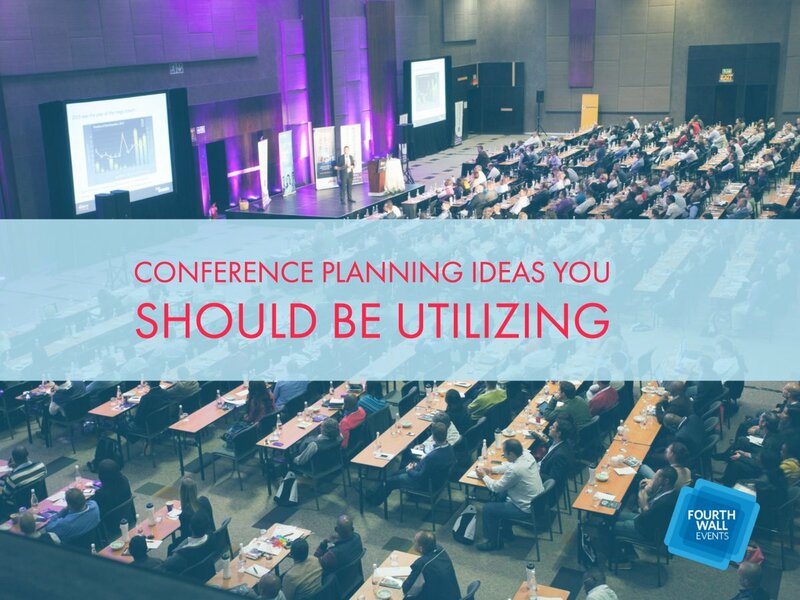 When it comes to planning and managing events, organization isn’t just a plus—it’s a requirement. 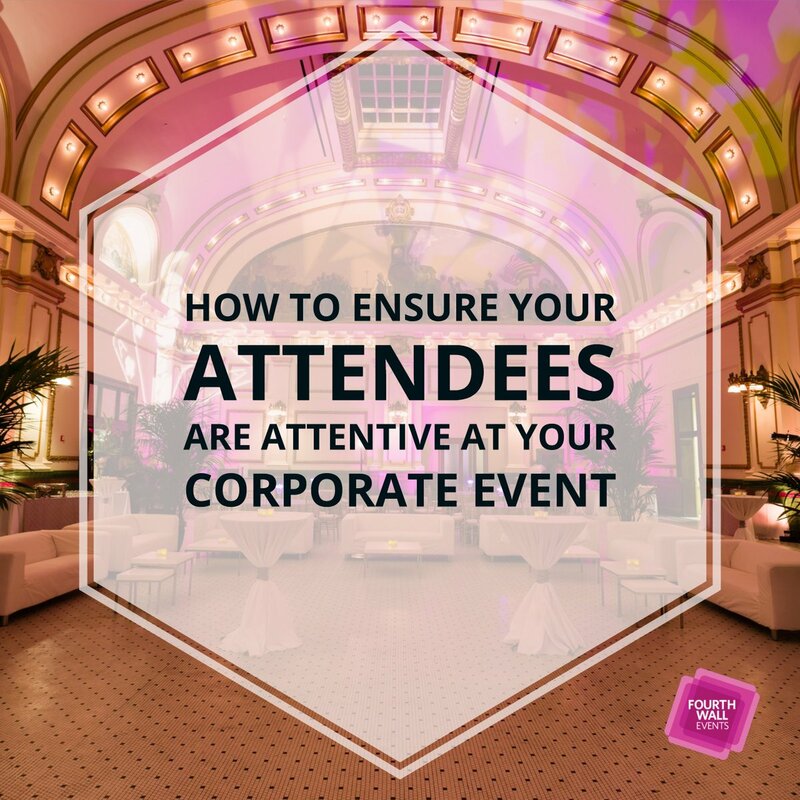 Even the simplest event is made up of a myriad of details, and an event manager needs to keep track of everything at every step of the way. 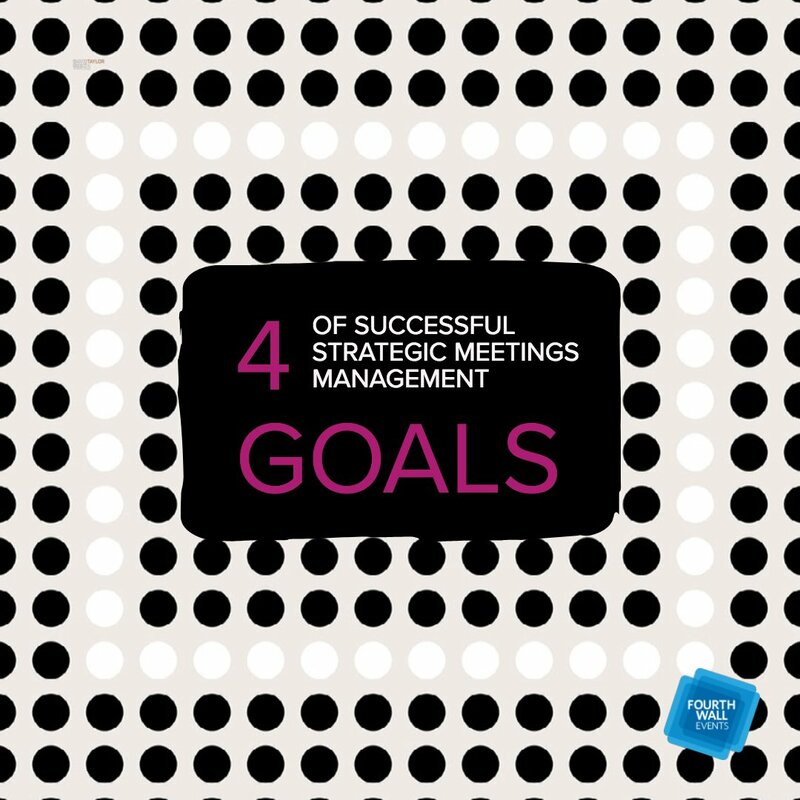 It’s imperative that nothing falls through the cracks. 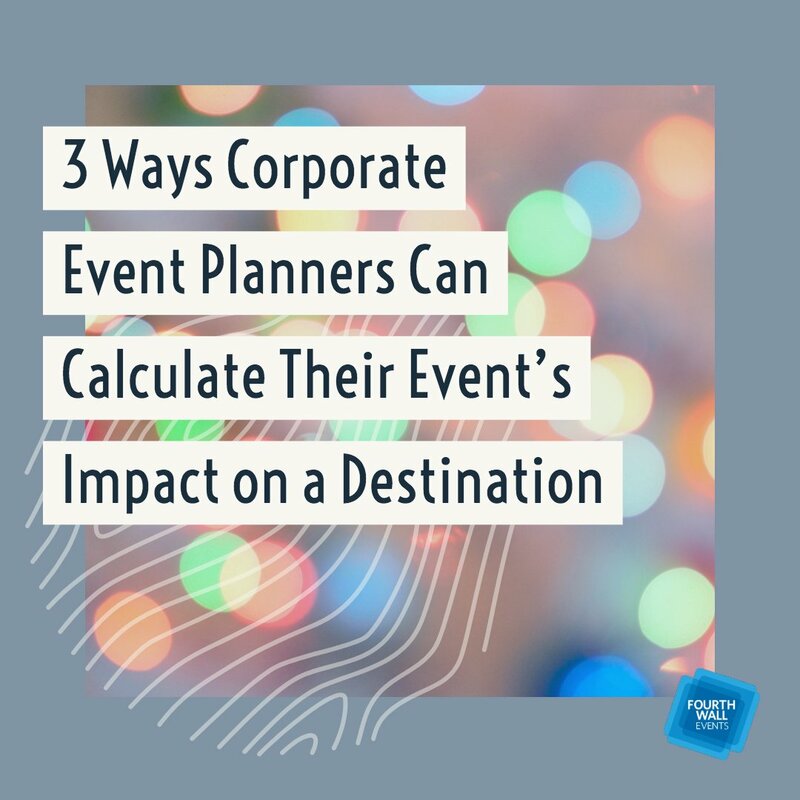 Even when they’re not in the process of planning an event, a good event manager still needs to keep track of details. 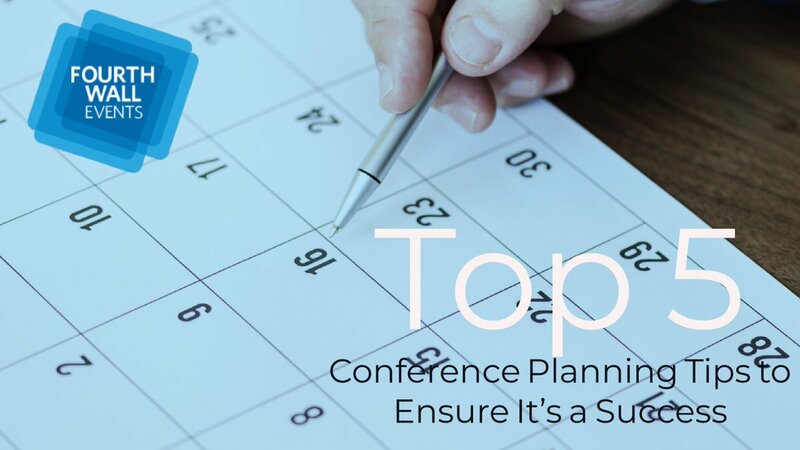 It takes organization and discipline to keep track of the available venues, tools, contacts, resources, and more, that they need to maintain in order to be effective. 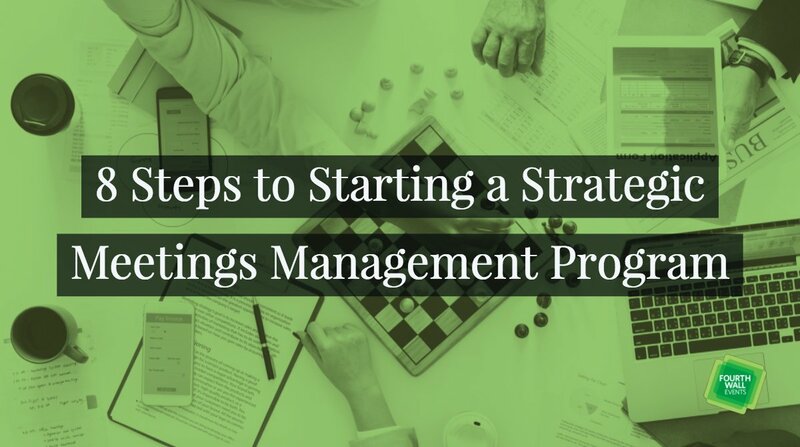 Every part of an event manager’s job requires the ability to juggle many details and tasks at the same time, and in order to be effective, you need to keep organized.